Chelsea FC, WaterAid, Versus Arthritis and Mott MacDonald are just a handful of the big names that have been announced as partners of the 2018/19 Collaborative Project. The Master’s initiative, which started in 2016, brings together postgraduate students from different disciplines to address contemporary challenges set by a wide range of organisations through team-based action-learning with a focus on creativity and innovation. This year’s project, which is to be undertaken by almost 900 students, will welcome Ogilvy Healthworld, Impact Marathon Series, Girl Effect, plus London-based organisations such as Eastside Community Heritage and Pro Bike Service. London Sport has also been announced as a new project partner and the organisation will ask students to identify new methods that could prove transformative for the health and wellbeing of London’s working population. More information on the module and how to become a collaborating organisation can be found on the Collaborative Project webpage. 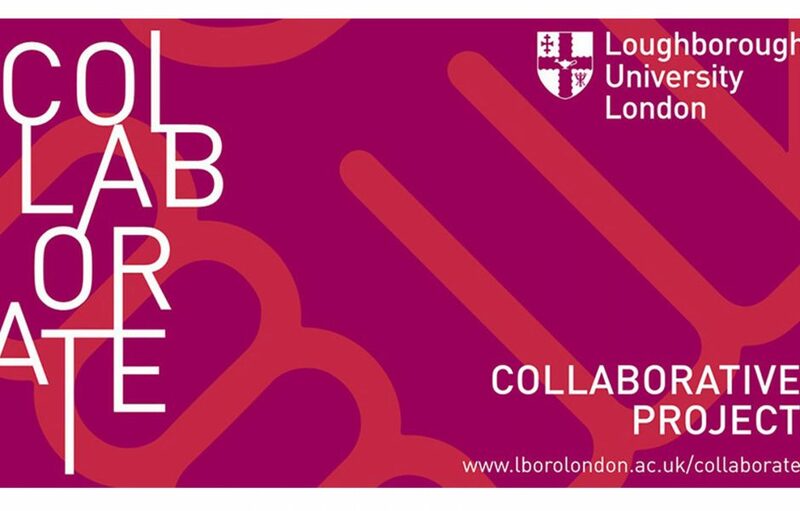 Those who require further details on academic related items can also contact Collaborative Project Module Leader Dr Daniel Graff at D.Graff@lboro.ac.uk. For further details you can read our news article here.